Thank goodness January has happened and we all survived, days are gradually getting longer and brighter (but not warmer yet, you can’t have it all at once). Rays of sunlight are peeking through the Red Candy HQ window, we’re off to Spring Fair at the NEC tomorrow and we are feeling chipper, excitable and ready to inject some fresh colour into our home. 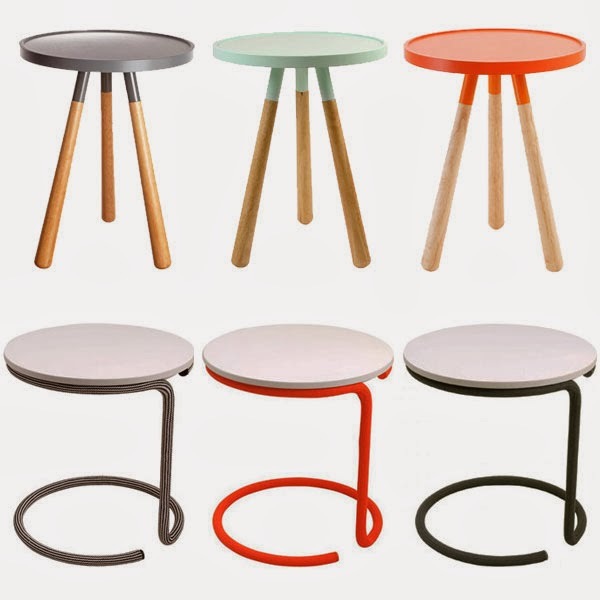 Leitmotiv is a brand that’s really captured that fresh feeling, it’s pieces are modern classics and would add some punchy design to your living space, without too much fuss. So, if like me, you like investing in pieces with subtlety and distinctive design (that will last a lot long than a flat-pack bit of furniture), then Leitmotiv might be a a brand to look to. And, of course, all these pieces are available at Red Candy here. Skip off, take a peek and create you’re interior haven! PUT SPRING IN YOUR STEP THIS SEASON, WITH RED SHOES!